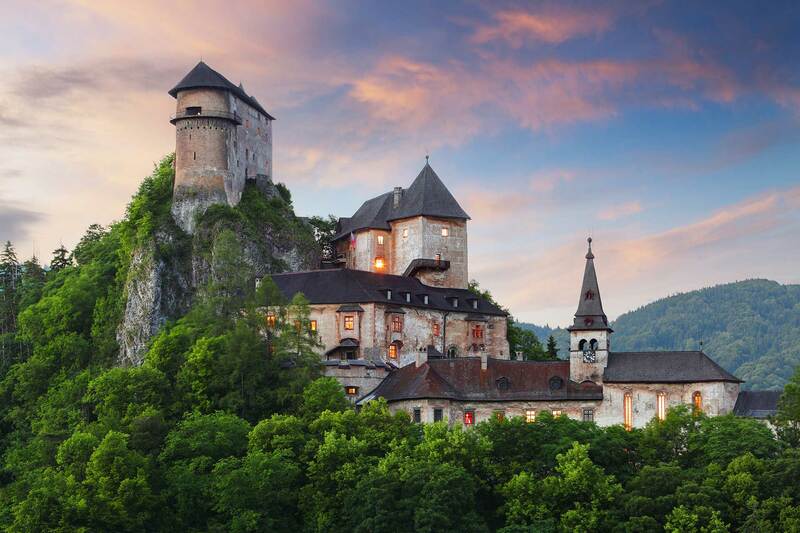 Orava Castle is one of the most significant architectural monuments in Slovakia. The castle complex achieved its current form through the gradual construction of defensive, residential and utility buildings from the 13th to the 20th centuries. Each part of the complex documents a different architectural style – from Romanesque via Gothic, Renaissance and Baroque to Romantic. The Orava Forest Railway is one of the few preserved narrow-gauge railways in Slovakia. It has a gauge of 760 mm and is located in the village of Oravská Lesná. 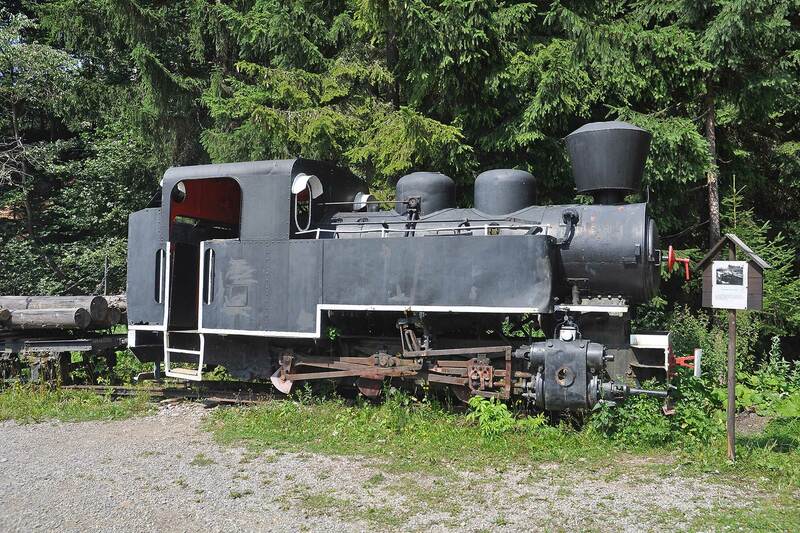 Originally used to transport timber from forest areas, now it functions as a tourist attraction. Visitors can enjoy the railway’s large fleet of rolling stock: the “Gontkulák” steam locomotive, motorised locomotive, motorised car, passenger and goods carriages and loaded timber carriage. The railway is open to tourists year-round. The museum is located in the exquisite natural environment of the Roháče. 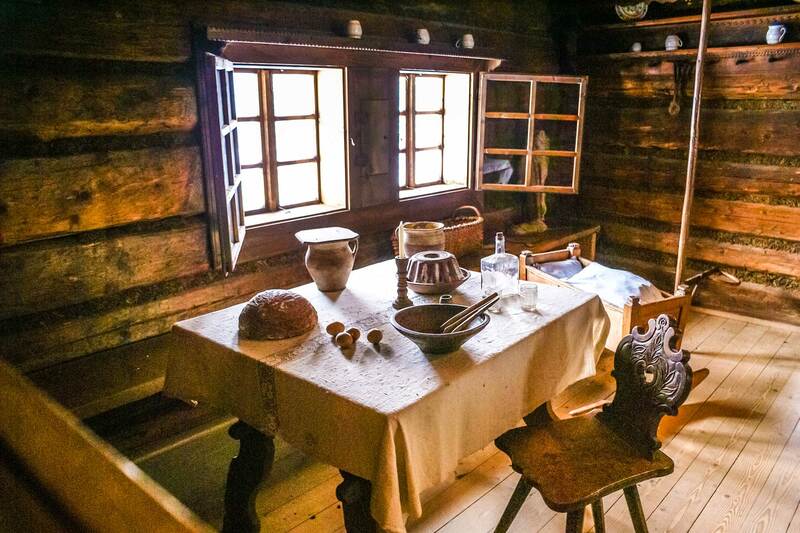 More than 50 examples of rural folk architecture are set up in several groups representing different parts of the Orava region: the Lower Orava Square, Upper Orava street, Goralské lazy, as well as technical buildings such as a watermill, mangle, oil-making workshop, potter’s oven and more. 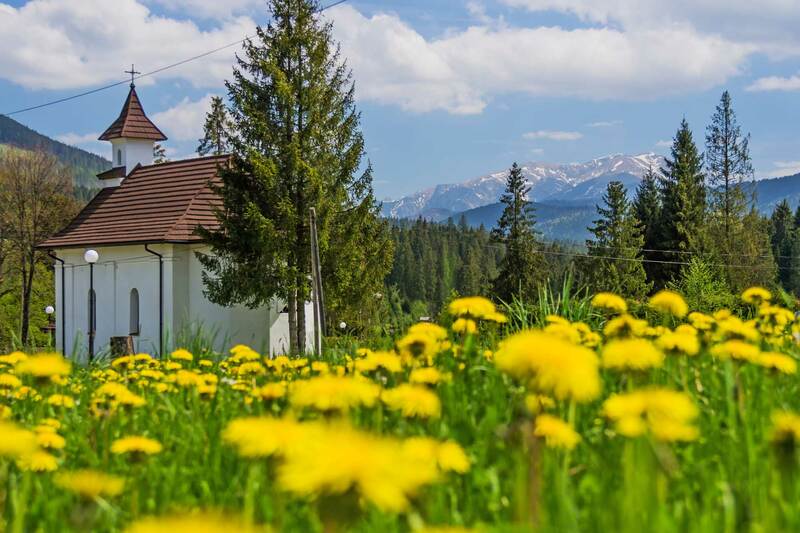 This small church was built by the inhabitants of Tvrdošín between 1817 and 1820, and was renovated in 1864. It was used for evening, Sunday and holiday prayers and mass is now said here once a year, on the feast day of St. Anne. The church is located approx. 250 m from the Meander Oravice aquapark. Despite being built by the villagers themselves, it is relatively large and of good quality, with an exquisitely decorated interior. The exterior of the church recently underwent thorough restoration work. 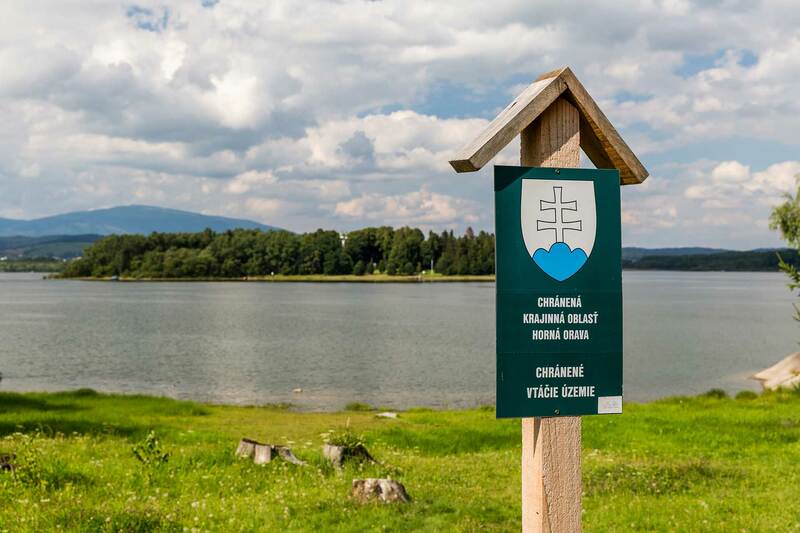 The Orava Reservoir offers a wide range of leisure options, for example boat cruises around the famous Ptačí ostrov (“bird island”), which is part of the Horná Orava nature reserve. Ptačí ostrov is a major nesting-place for the black-headed and Caspian gulls, river tern and several species of duck. Visitors to Slanica Island can view the fascinating ruins of Slanica village, which was submerged during the building of the reservoir. The Church of the Exaltation of the Holy Cross, currently home to a gallery of folk art, is located on the island. 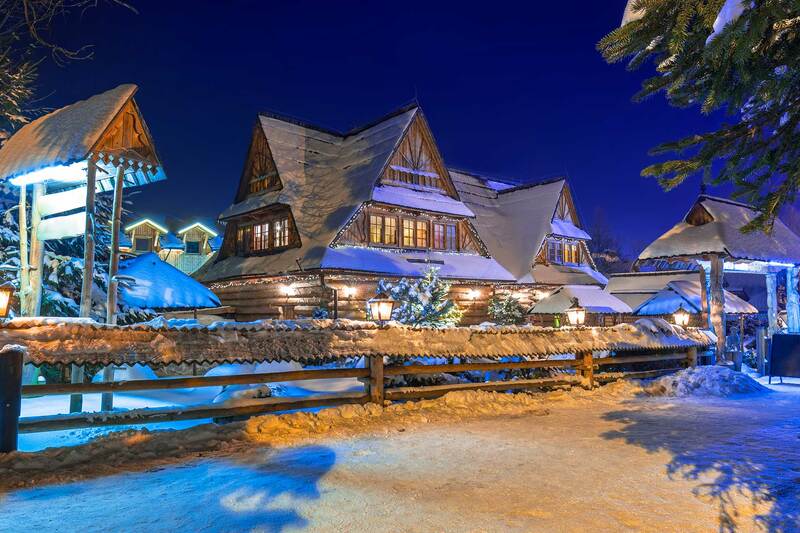 Zakopane, a small town of around 30,000 inhabitants, is located slightly less than 30 km from the Meander Oravice aquapark. 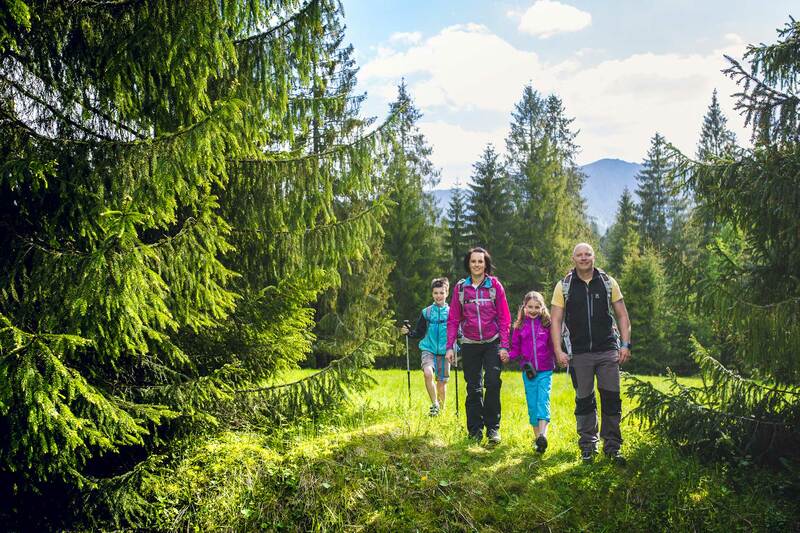 But be prepared – there are many more people here than in the Slovak part of the Tatras. The town’s busy at the weekend and during the week. Popular spots in the centre include the Krupówki shopping street, where you’ll find many brand-name stores, souvenir shops and good restaurants. A visit to the nearby Kasprów hill and viewing points on the Gubalowka hill are also recommended. Auschwitz – the Auschwitz-Birkenau concentration camp was the largest German extermination camp in the Nazi period. It was established in 1941 about 3 km from the Auschwitz I prison camp in the village of Brzezinka near the Polish town of Oświęcim, approximately 60 km east of Kraków. Around 1.3 million people were deported to the camp. 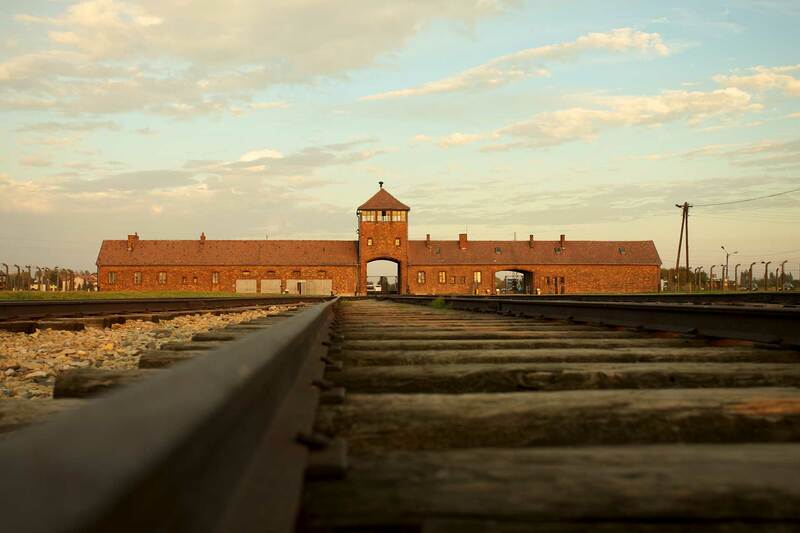 “Auschwitz” has become a symbol of the Holocaust, a genocide that claimed the lives of a total of 6 million European Jews and other “enemies of National Socialism”. In 1979 the camp was added to the UNESCO World Heritage List. 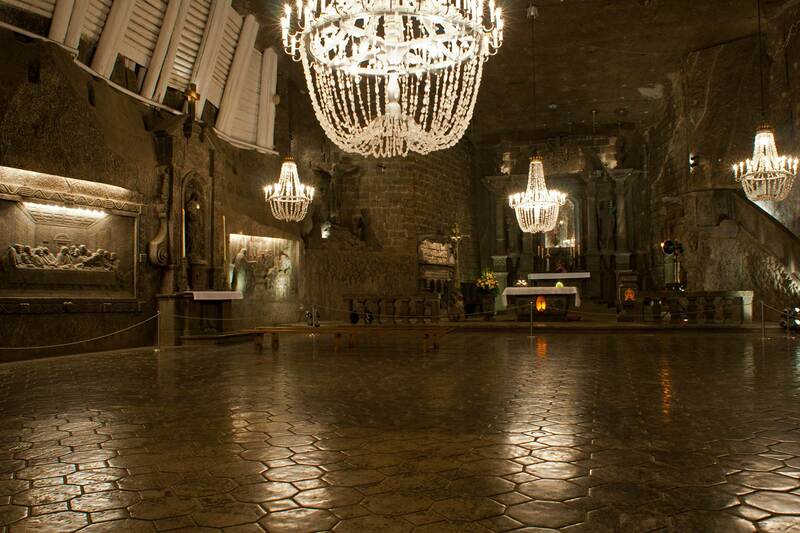 The Wieliczka Salt Mine is located close to the town of Wieliczka in the south of Poland. The mine is among the oldest of its type in the world. Mining was carried out here from the 13th century until 2007. Today the mine is primarily a tourist attraction. Worth a look are the vaulted chambers, chapel, subterranean lake and exhibition on the history of salt mining. The mine is 327 m deep, with a total corridor length of 300 km across 9 levels. A 3.5 km long route is open to tourists. Placed along the route are a number of statues carved by not only contemporary artists, but also miners who worked in the mine. During the Second World War the mine was used as a subterranean factory. It is about 100 km from Oravice to Wieliczka. Kraków is the capital of the Lesser Poland Voivodeship. 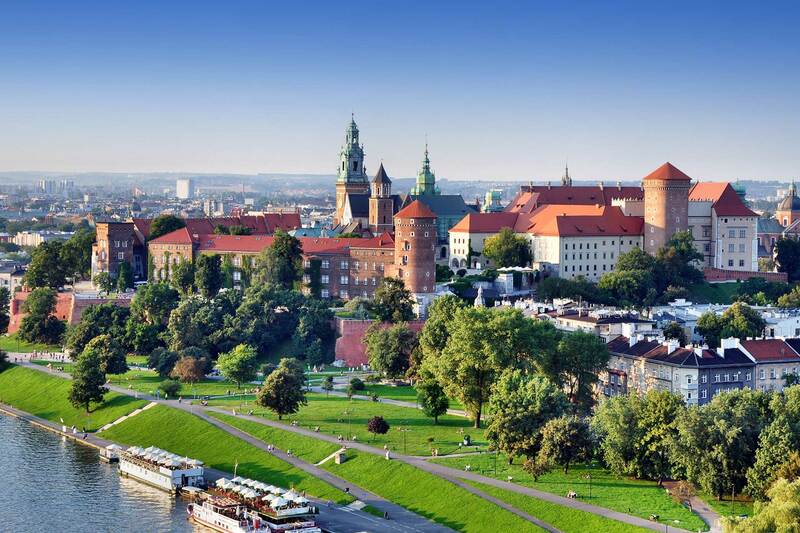 It lies on the upper part of the River Vistula and is regarded as the main city of southern Poland. The population of Kraków proper is 757,500, and the population of the city’s metropolitan area is 1.3 million. The old town of Kraków contains many historic structures (e.g. the Wawel royal castle, the Cloth Hall etc.). The city is the seat of the Jagellonian University and the Polish Academy of Sciences. After the Second World War Kraków became one of Poland’s major industrial centres. For example, Nowa Huta is the largest foundry in Poland. Kraków is located 100 km from the aquapark in Oravice.